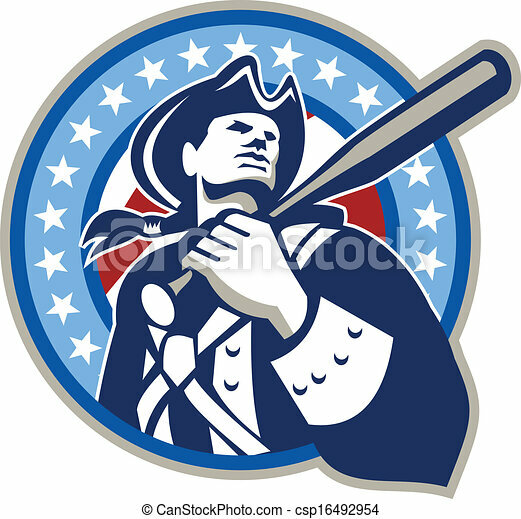 Illustration of a american patriot holding baseball bat on shoulder looking up set inside circle shape with stars and stripes done in retro style isolated on white background. Illustration of a american baseball player batter hitter holding bat on shoulder set inside shield crest with stars and stripes in the background done in retro style. 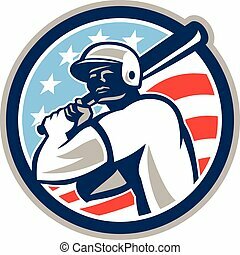 Illustration of an american patriot baseball player batter holding bat on shoulder set inside circle with stars and stripes done in retro style isolated on white background. 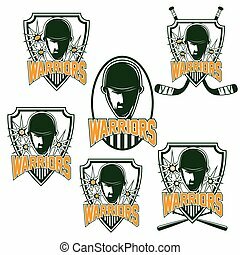 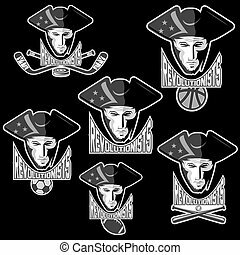 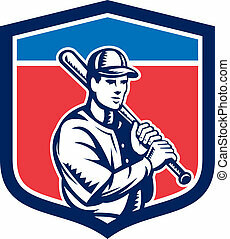 Illustration of a american baseball player batter hitter holding bat on shoulder set inside crest shield done in retro style on isolated background. 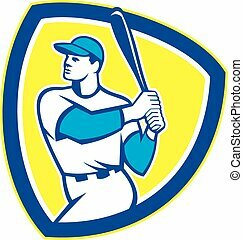 Illustration of a american baseball player batter hitter batting with bat set inside diamond shape with stars done in retro style isolated on white background. 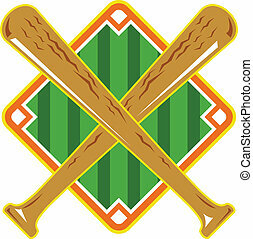 Illustration of a baseball diamond with crossed bat done in retro style on isolated white background. 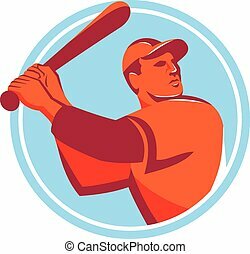 Illustration of an american baseball player batter hitter holding bat set inside circle on isolated background done in retro style. 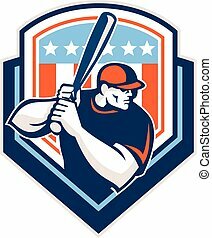 Illustration of an american baseball player batter hitter holding bat set inside shield crest on isolated background done in retro style. 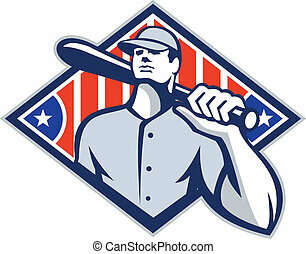 Illustration of a american baseball player batter hitter holding bat set inside circle with stars and stripes in the background done in retro style. 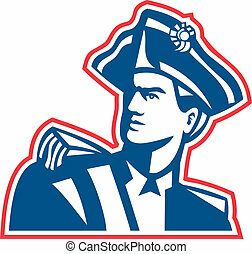 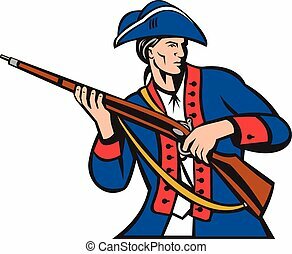 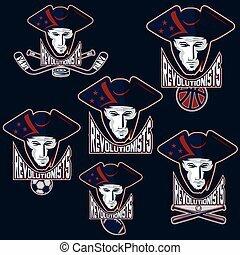 Retro icon style illustration of an American patriot with hand up stop sign or symbol set inside circle viewed from front on isolated background. 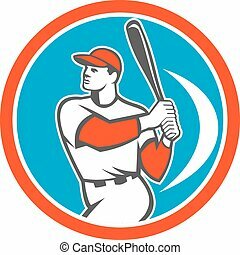 Illustration of an american baseball player batter hitter holding bat batting looking up to the side set inside circle on isolated background done in retro style. 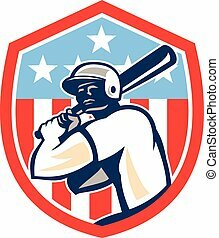 Illustration of a american baseball player batter hitter holding bat set inside shield crest with USA stars and stripes in the background done in retro style. 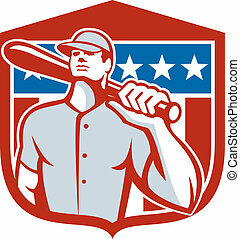 Illustration of a american baseball player batter hitter holding bat set inside shield crest with stars and stripes in the background done in retro style. 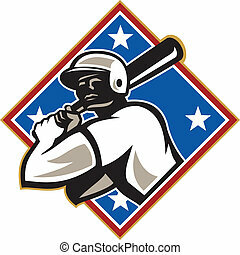 Illustration of a american baseball player batter hitter holding bat on shoulder set inside diamond shape with stars and stripes done in retro style isolated on white background.